March was full of exciting news. From Instagram's new feature that allows you to post multiple pictures, to the rise of video marketing, you don't want to miss out on the big stories. 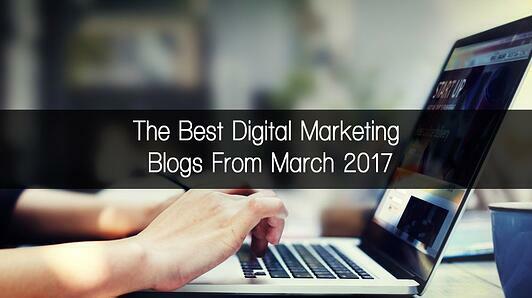 The Social Fusion Group is happy to present this month's top digital marketing blogs from March. As marketers, we all know the power Facebook brings. But will it beat all other digital marketing channels? This Entrepreneur contributor thinks so. Check out his insight on why Facebook will become the best marketing channel this year. 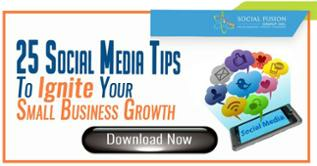 As Aaron Orendorff says in his post, “Social media is arguably the most powerful tool on the internet. Ironically, it’s also the most difficult to master.” In this article, the expert shares 3 ways to create a visual social media calendar. This is an extremely interesting read. The Harvard Business Review published this post on “What’s the Value of a Like?” Are you one of the few that are doing social media correctly? Find out what the study concluded here. The best source of information is to go straight to the expert. 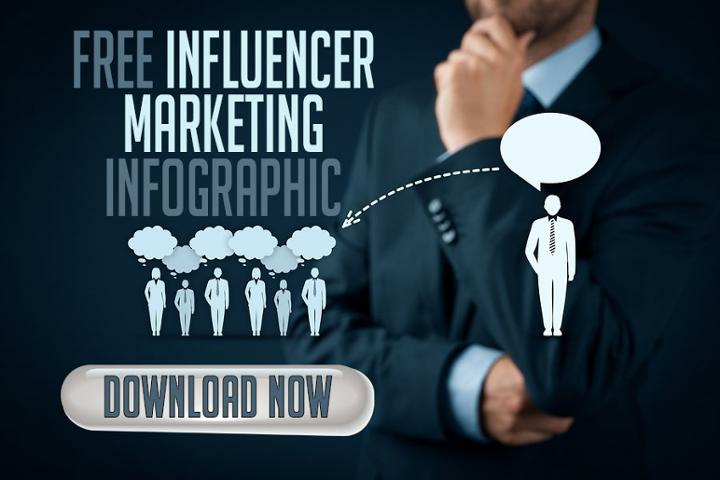 In this post by Lee Odden, the expert shares 50 social media marketing influencers to follow in 2017. Find out who made the list here. One of the most asked features on Instagram was for the ability to post multiple pictures. Lucky for us, you now can. Check out the details for the new feature here. It doesn’t matter what type of business you have, every organization needs marketing to expand their reach, get the word out, and ultimately gain a new sale. If you work in health and wellness, Nadia Griezans at Huffington Post shares how to leverage content marketing for your health and wellness business. The best tactic in digital marketing is to learn from the past. Brian Sutter does just that in this post. Check out his insight on what 2016 taught us about content marketing and SEO. We all know the importance of SEO, but we tend to forget about it when it comes to social media. 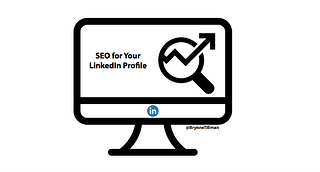 Brynne Tillman shares her insight on 7 ways to SEO your LinkedIn profile. Check out her insight here. If you’ve never used SEO on your blog post, Janet Anthony shares her insight on how to SEO your content. Find out what you need to do in this post. Are you struggling to get your video marketing campaigns started? This post by Social Media Examiner shares 3 ways to create a video studio on any budget. As 2017 continues, technology advances each day. Bree Brouwer shares why AI and video marketing isn't just for the major brands. She even shares tips for marketers on how to apply AI! Check out her complete insight here. The general consensus is that live video is the next big wave in marketing. Kaya Ismail shares his insight on the benefits of using this strategy for your business. As they say, there’s no such thing as a stupid question. In fact, questions can lead to discussions and can even generate a lot of insight. In this post by Entrepreneur, Yatin Khulbe shares 5 questions to improve your digital marketing. Have you been struggling with your digital marketing campaigns? You might be falling into one of these categories. Eric Samson shares 5 things that have always worked for digital marketers, until now… Read the full post here. Find out 7 significant changes to digital marketing in 2017 in this post by Nadav Olmert. Number 2 seems like a head scratcher, but does it really make sense? Find out for yourself here. In order to achieve results and gain success, a business must have a plan. In this post by Dave Chaffey, the marketer shares 10 reasons you need a digital marketing strategy in 2017. Check out the full post here. Do you want digital marketing insight at your fingertips? Be sure to follow us on Twitter and Facebook for the newest marketing insight!